Begin the journey of self awareness by identifying your hidden strengths and that of others now!  Embark on an exciting journey of self-discovery with The Assessment World. Self-awareness is an important key to effortlessly navigate through professional and personal endeavors. The powerful yet easy online tests at The Assessment World can be taken by anyone, anywhere, in every profession for an accurate assessment of your core competencies and areas of improvement. The rewards of psychometric testing are manifold and open the window to greater self-awareness. For determining suitable occupational options corresponding with their strengths and aptitudes to bring about fruitful career decisions.